In Data Centers, maintaining maximum uptime is the highest priority. LayerZero Power Systems products provide a variety of innovations and technologies designed to provide power reliability that is second to none. LayerZero products are quality built, strenuously tested, with a proven reputation for providing the highest standard in reliability. 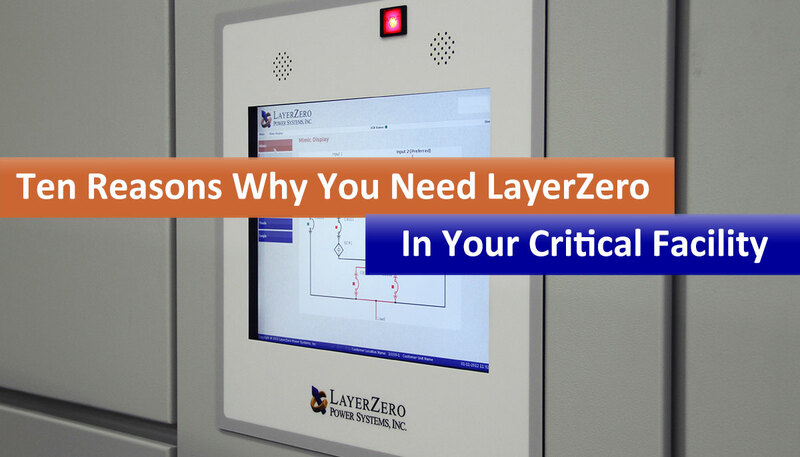 Discover why you need LayerZero in your critical facility.